We are closing toward the middle of our Autumn season. 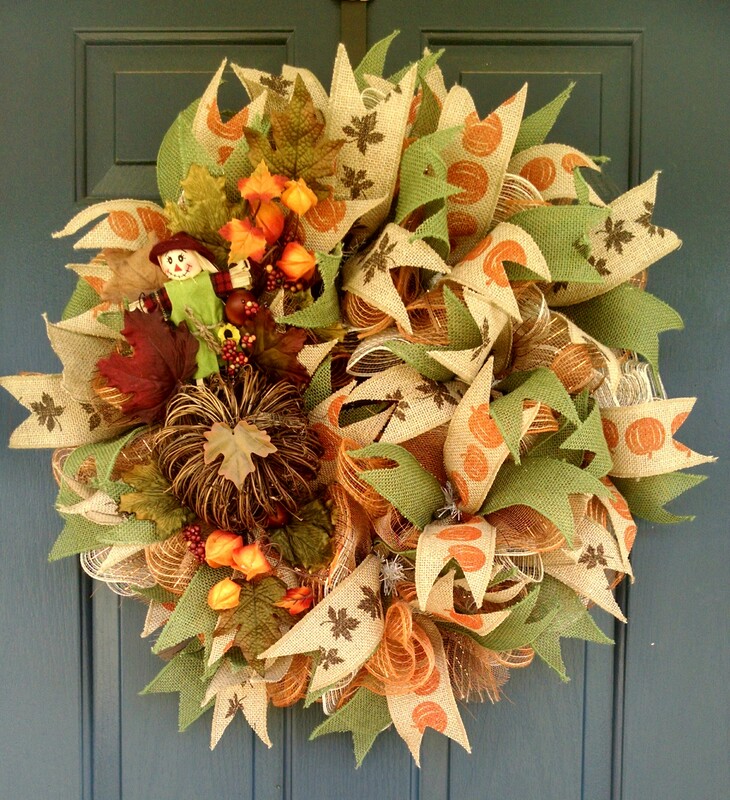 The wreath above is the last pre-made posted in the Seasonal Page. Custom design wreaths are still available and there’s no extra fees added to the cost of the order. It is a free service from Nesting By Robin. At this time, we are on a cash payment only. We are working on the website to offer more payment options for your convenience next month. Thank you for shopping with us! Hi Sharon – The price is $75 plus shipping cost. Email me at rbnberg@gmail.com or text me to finish our conversation :-).